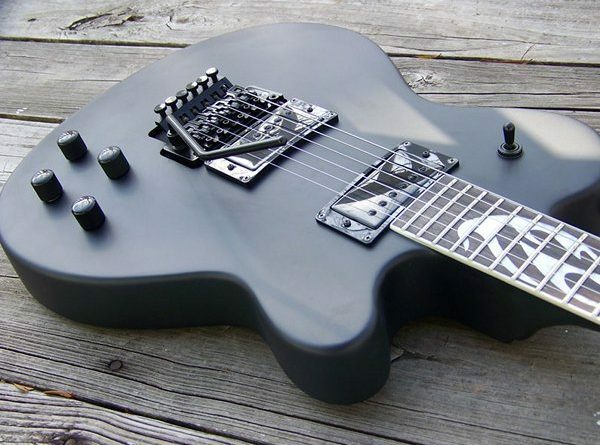 What guitar do you most associate with heavy metal music? Ask 100 people that question and most probably wouldn’t say a Fender Telecaster. 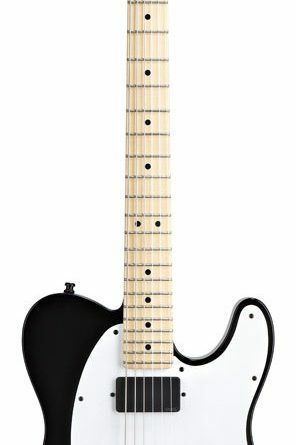 Well the Jim Root Artists series Telecaster from Fender sets out to prove that it can hang with the head bangers and is built for some serious heavy riffing, lightning fast leads and powerful tone. Jim Root is best known as the guitarist for Slipknot and Stone Sour. 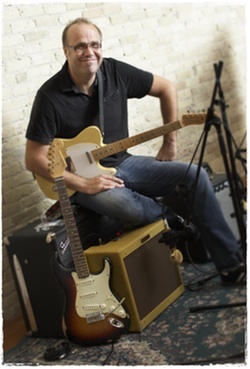 When he got the chance to design his own custom Stratocaster, he combined his love for Charvel and Jackson shredder style guitars with his two favorite guitars from Fender, the Flat Head series Telecaster and Showmaster. No one could deny that Fender’s J Mascis Signature Jazzmaster was one snazzy-looking tone machine, but the $2,000 price tag felt kind of wrong. 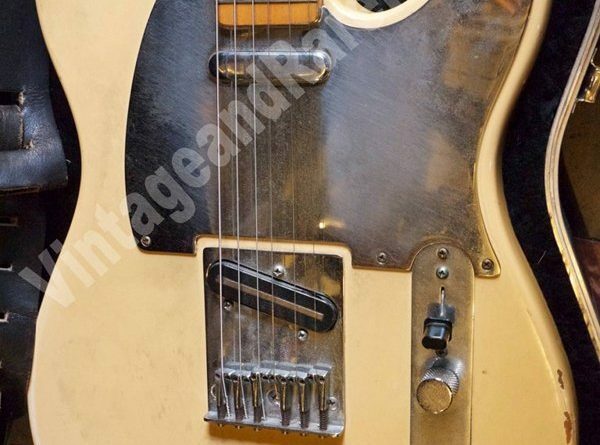 As a vintage Guitar World interview indicates, the Dinosaur Jr. frontman’s first Jazzmaster was a beat-up old pawnshop guitar. 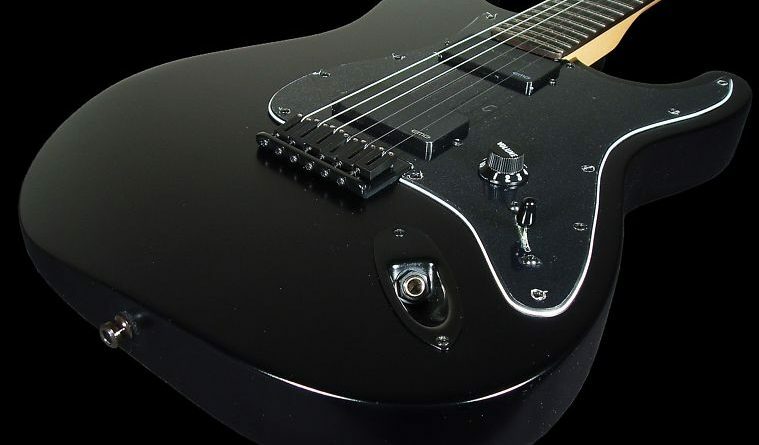 Shouldn’t his Fender signature guitar be just as affordable? 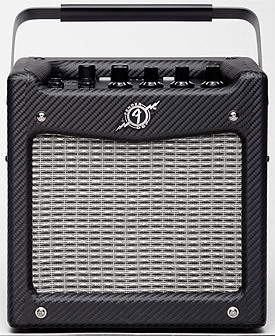 Fender’s got a new little amp for us to show off to you, and it’s called the Mustang Mini. Weighing in at seven and a quarter pounds with a six and a half inch speaker, and only 7 watts, she can pack a punch that’s reportedly enough to make it useful while jamming with others. Jeff Buckley was one of those stars who shined very briefly but still managed to influence a multitude of people. Haunting vocal melodies, effortlessly beautiful guitar work, and an amazing songwriting style are all elements that make you wonder where he’d be now if he were still around. 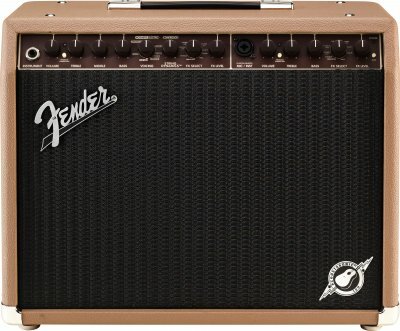 Fender has recently released the newest additions to their acoustic guitar amp line-up. Gigging acoustic players will be pleased to see that theses new amps from Fender are now lighter, louder and tout even more features than anything previously released in the Acoustasonic line. 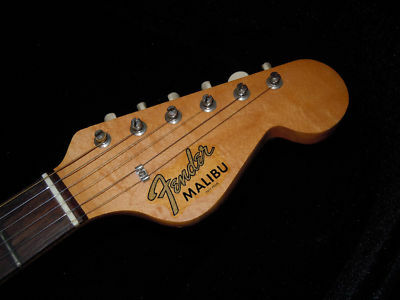 Ask Smitch: As per a request I’m banging out an article on the old Fender Malibu acoustics from the days of yore since passed. Of all the things I’d seen at Sweetwater’s GearFest 11 one of the things that stood out the most to me was the performance of Greg Koch as he demonstrated Fender’s new line of Pawn Shop. This guy is so out there that not only is he off his rocker, but he smashes it to pieces while he rocks out, and that’s exactly what he did during his demonstration of Fender’s new line of Pawn Shop guitars through a Fender Super-Sonic Twin amp. At this moment classic guitar tone, including Fender’s legendary reverb, is as close as a phone app away. 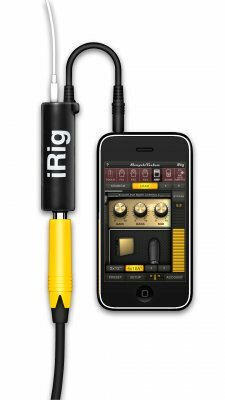 The AmpliTube Fender app for the iPhone, iPod Touch and iPad is a collaborative effort between IK Multimedia, makers of the successful AmpliTube for desktop PCs and the instrument making giant, Fender. AmpliTube Fender app mobile software, released in February 2011, can be a convincing guitar rig that delivers access to five different amp models. And that’s not all.